Dazzle Beauty Salon truly lives up to its name. Owned by professionals with more than 20 years of European experience, want you to feel incredible & absolutely dazzling after your first visit. 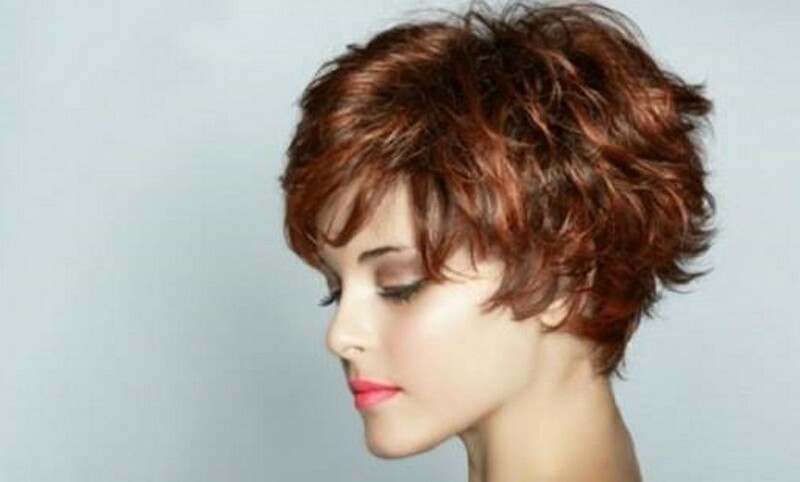 From the moment you walk into Dazzle, you'll feel at home with the salon's experienced team of friendly stylists. We'll see to it that your time at Dazzle is well spent, giving you excellent advice and care, all while maintaining an inviting atmosphere.